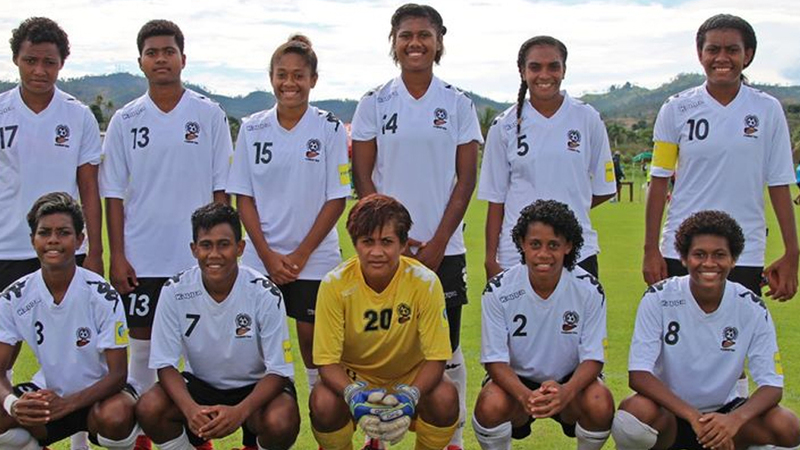 The Fiji National Women’s football team has been identified as a contender for the Gold medal in the Pacific Games next year. This was after they finished second in the Oceania Football Championship Nations Cup behind a strong Kiwi side. Fiji national women’s coach Marika Rodu says players will have to up their technical skills as a Gold Medal contender if they are to win. The selection of players for the national women’s team to the Pacific Games in Samoa will continue during the IDC next month.